2018 Emmy is here and HBO, Amazon and Netflix rocked the nominations and winners list this year. 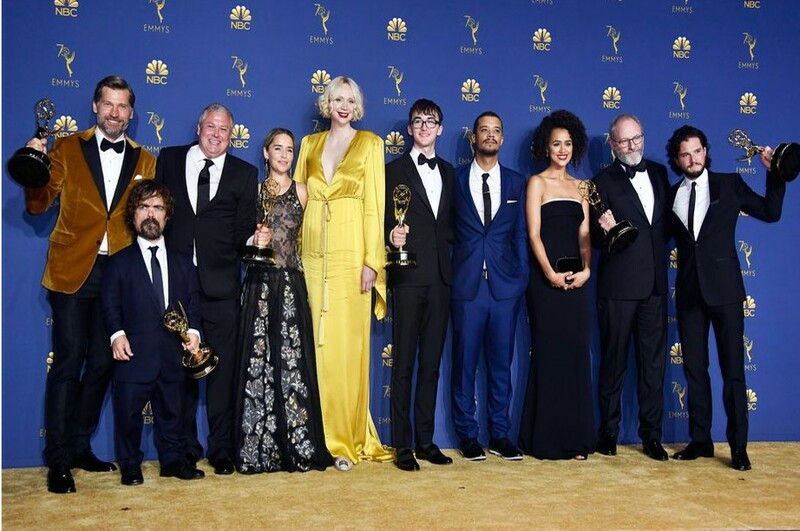 The Emmys held live on September 17, 2018 at the Microsoft Theatre in Los Angeles, Caliinnia. Amazon’s Marvelous Mrs. Maisel rocked the 70th Emmy with 5 major wins and FX’s The Assassination of Gianni Versace: American Crime Story bagged 3 in their pockets. Netflix already dethroned HBO with the most nominated network at this year’s emmy awards but both ended up tied in the winners list. It’s a big victory for Netflix as they have gone way ahead of their league from no nominations to many nominations. 20. Outstanding Writing in a Drama Series - The Americans written by Joel Fields and Joe Weisberg. Well, this is the full list for the 70th Primetime Emmy Awards winners and this year Emmy repeated history with Game of Thrones winning its third Emmy for drama series.